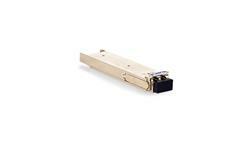 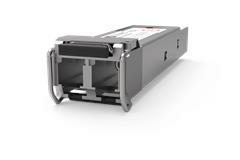 AT-XPLR, 10km 1310nm 10G Base-LR XFP - Hot Swappable K tomuto produktu je nutné objednat službu Net.Cover servis. 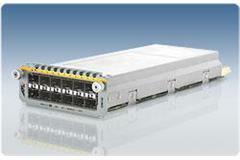 The AT-XPLR offers a long-haul option to extend your network up to 10km. 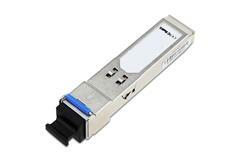 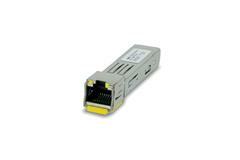 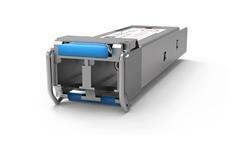 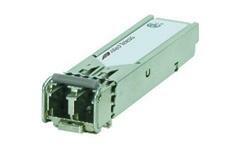 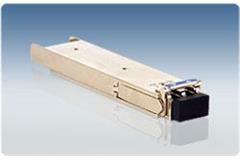 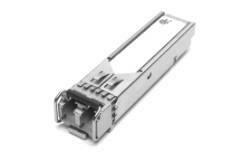 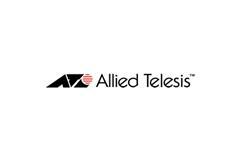 The AT-XPLR is compatible with all the Allied Telesis range of products which have a XFP port.